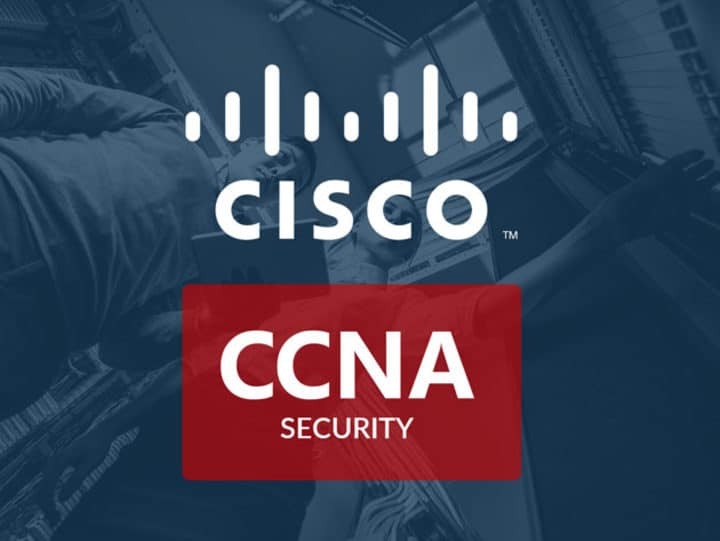 The Foundational Cisco CCNA Security Bundle preps you to pass the Cisco certification exams Cisco 100-105, Cisco 200-105, and Cisco 210-260. It is designed for users of all experience levels, includes official exams to prep you even better, and does not restrict the time you may access these courses (lifetime access). If this particular offer is not for you, you may want to check out other Cisco offers on Ghacks Deals.